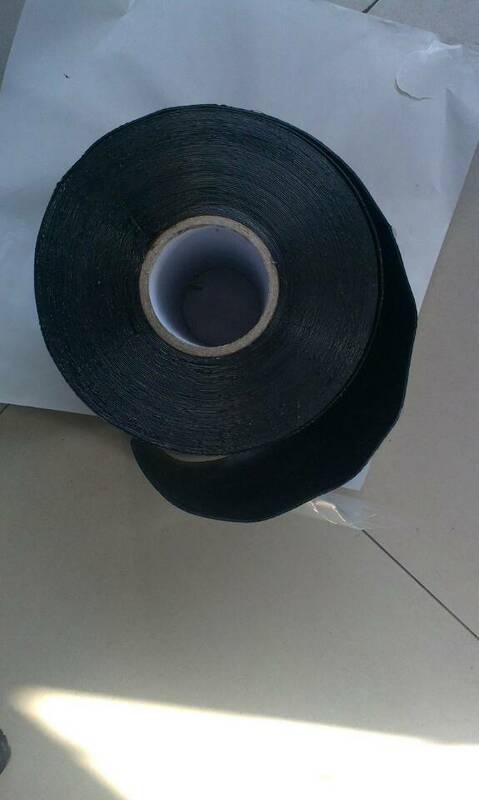 windows and flashing problems and it can be used for the steel or plastic pipe as external anticorrosion coating tape..
Film backing:Special blend of stabilized polyolefines,the color is black,white or others. Easy application-Installationis fast and easy—simply remove the release film and press onto the substrate. water to penetrate and get to the substrate.